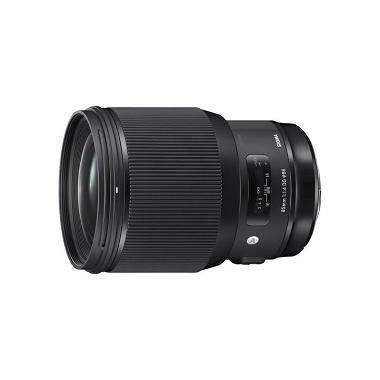 The Sigma 85mm f/1.4 DG HSM Art Lens for Canon is part of Sigma's Art line of lenses designed to achieve optical performance that is suited specifically for creative and artistic applications. The fast, quiet AF is good for video shooting and a special Super Multi Coating allows for higher contrast and color fidelity. With a fast maximum aperture of f/1.4, this lens is well suited for beautiful out of focus backgrounds for portraits as well as natural and low-light shooting. It is made of Thermally Stable Composite material to withstand a greater range of temperatures. The Sigma 85mm Art can be paired with both full frame sensor cameras, such as the 5D Mark IV, and with crop frame sensor cameras, such as the Canon 80D. The focal length equivalent on crop frame sensors is 136mm. This lens is ideal for portraits, some wildlife work, telephoto work for video, product photography, and fine art. "Manual Override function is unavailable with this camera. Full-time manual function can be offered. 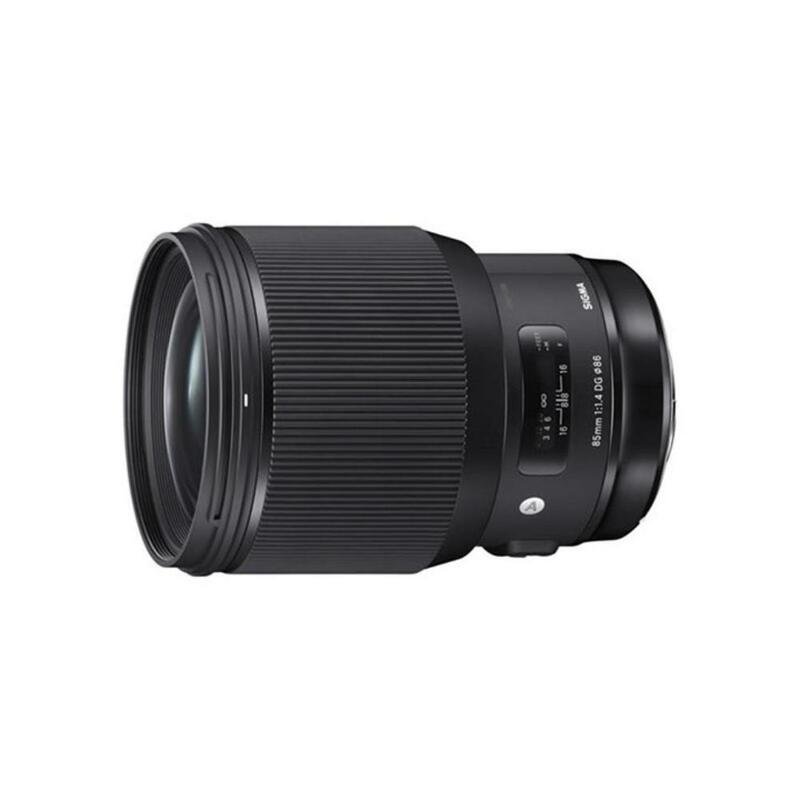 When using a Sigma interchangeable lens, setting the corrections to 'Disable' is recommended, as 'Lens Correction' functions of the camera (such as Peripheral Illumination Correction, Chromatic Aberration Correction, Diffraction Correction, and Distortion Correction) are not supported." For more information, please see Sigma's announcement. "We have found that some Sigma interchangeable lenses for Canon are not fully compatible with the 6D Mark II, 77D, Rebel T7i, Rebel SL2. When attached to these cameras and the 'Lens aberration correction' function is on and these cameras are set to 'Enable' for Live View shooting, then an error will occur. Please set the 'Lens aberration correction' function of these cameras to 'Disable' when using Sigma's interchangeable lenses for Canon." For more information, please see Sigma's announcement.